Print publications are FREE to qualified subscribers* within the United States. Qualified subscriberrs outside of the United States are charged a fee for postage. 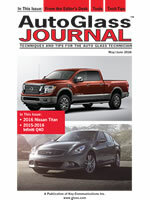 These subscribers may find a subscription to the Digital Edition a better option. 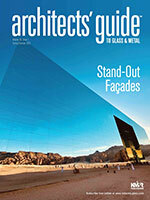 The magazine created specifically with the architect and specifier's needs in mind toward all glass and metal products. *To qualify for a FREE subscription, you must be engaged in activities related to the industry each publication covers. 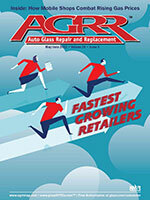 Auto Glass Journal is available by paid subscription only. Key Media & Research also offers digital editions of the following publications. Digital publications are FREE to qualified subscribers*. Digital subscriptions are emailed directly to your inbox. You may print or download each issue to your computer. This subscription option offers qualified subscribers outside of the United States a FREE delivery method. *To qualify for a FREE subscription, you must be engaged in activities related to the industry each publication covers. 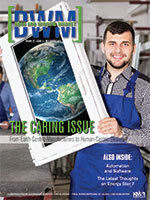 Stay up-to-date with breaking industry news with a FREE subscription to our e-newsletters. Newsletters are delivered directly to your email. 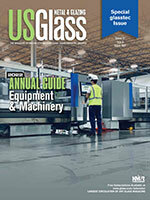 USGlass News Network (USGNN) is the architectural glass industry's news source. 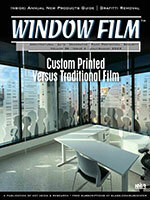 DWM provides the fenestration industry insights through it's e-newsletter. By subscribing to any of the above services you agree to allow the publisher to contact you via phone, fax and/or email in the future.